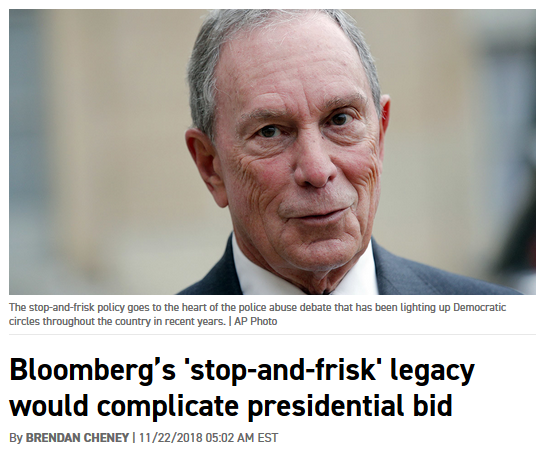 The presentation of the ‘legacy of Stop & Frisk’ entertains the fiction that Bloomberg didn’t get Judge Scheindlin removed from the case. Or that he wasn’t a co-conspirator in the Show Trial of Cecily McMillan: Oligarchs have Power!!!!! !